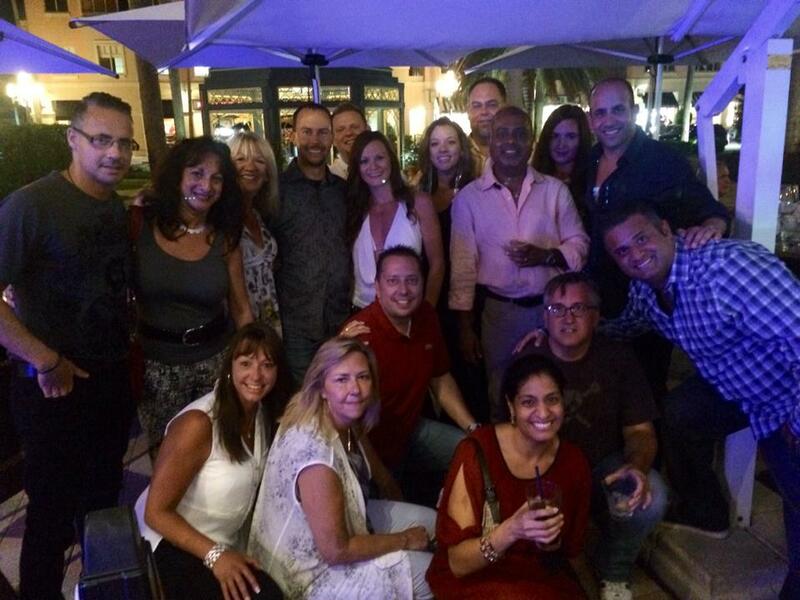 The Global Workspace Association’s annual conference was a success! The first few days involved day long information sessions that were immensely captivating and educational. The actual workshop portions of the conference were certainly awesome however they were only a portion of what make the GWA conference as great as it was. The people are probably what I took away as the most enriching portion of the week. Connections with people all over the world all evolving at the same time as you, working in the same industry as you and being able to pick said people’s minds was simply fantastic. Not to mention the great food throughout, and just being in South Beach, Florida at all! 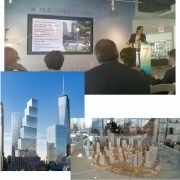 https://www.rostiegroup.com/wp-content/uploads/2018/01/RostieLogoWebsite.png 0 0 Rostie Group https://www.rostiegroup.com/wp-content/uploads/2018/01/RostieLogoWebsite.png Rostie Group2014-09-29 20:00:252014-09-29 20:00:25The Global Workspace Association's annual conference was a success! 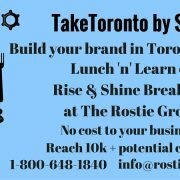 Build your brand awareness in Toronto with a Lunch 'n' Learn and Rise & Shine Breakfast! Men's Fashion Week is coming to Toronto. Have you met TOM*? The Rostie Group now offers Social Media services! 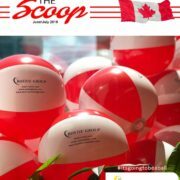 Show some Maple Leaf Pride!